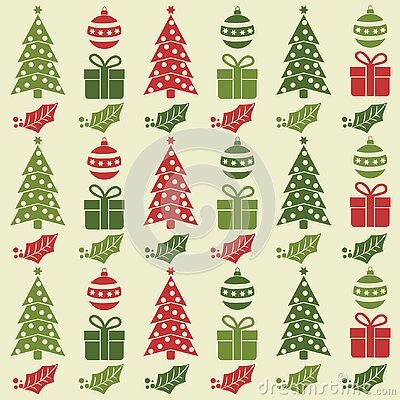 Set of seamless Christmas patterns. Holiday seamless pattern with funny animals. Watercolor christmas pattern. Contains snowflakes, Christmas balls.